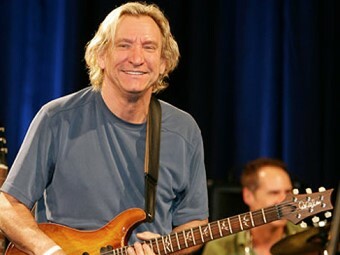 LOS ANGELES, CA—Rock and Roll Hall of Famer Joe Walsh donned a hoodie and sunglasses while ordering his coffee at the Starbucks on Melrose and North Stanley Avenues yesterday morning. Although Walsh had previously relished in the appreciation of his diehard fans, his decision to travel incognito has become a matter of survival. “This idiot in Illinois has people after me; I’d hoped people wouldn’t think I was that stupid,” Walsh mumbled on the way back to his car. 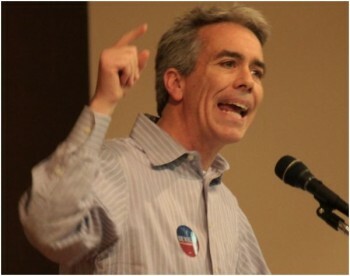 The guy in Illinois to which the Eagles guitarist was referring is Congressman Joe Walsh, who recently made headlines by claiming that the need for abortions in cases where the life of the expectant mothers is at stake has become a clinical nonissue.